IS CRICKET HONG KONG BEING HONG KONG ENOUGH? Some of us learned to play cricket in our backyards. Some of us had to make do with a plank of wood for a bat and bowled with a ball made of socks or a coconut husk before ever holding a real cricket ball. And how good did gripping that cricket ball for the first time feel? There was then the idol worship of watching local cricket heroes play. 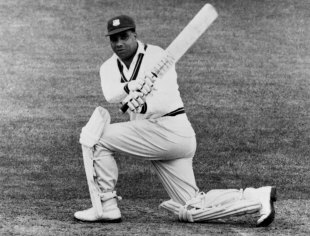 Those batsmen were knights in shiny whites with their gloves and pads standing up to warriors running down the pitch and hurling missiles their way. The knights would duck away from these bouncers, keep the googlies out and seize every opportunity to drive, cut, late cut and simply wallop that ball over the fence for six. And then, there you were, suddenly at the centre of a real cricket pitch- bowling, batting, fielding and understanding how the game all came together. 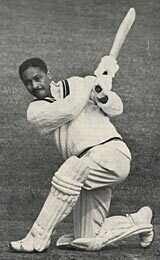 Some of us had mentors who fine-tuned whatever strengths we had and introduced us to cricketing legends like Everton Weekes, Clyde Walcott, Frank Worrell- all those wonderful cricketers from the Caribbean who played their own version of the game. Those cavalier pirates of the Caribbean were what Bob Marley was to music. 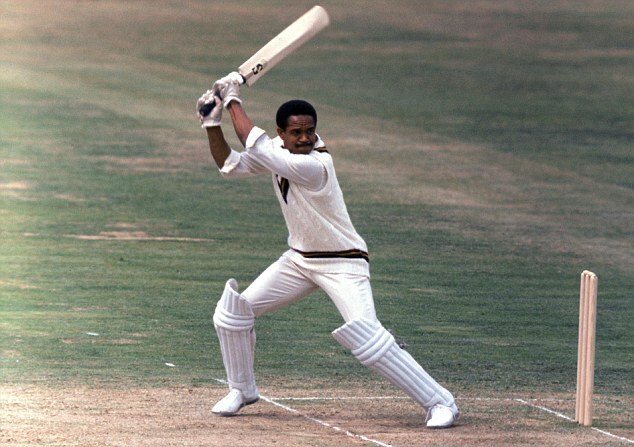 They shot the sheriff AND the deputy- they and Joel Garner, Malcolm Marshall, Sonny Rhamadin and Alf Valentine, Garfield Sobers, below, Michael Holding, Viv Richards. They made cricket cool long before Kevin Pietersen, Malinga, also below, and the rest came along with their earrings, tatts and goldilocks. Much later, there was the magic of Brian Lara, Imran Khan, Wasim Akram, Sachin Tendulkar, Murali, Jayawardne, Shane Warne, the Waugh brothers, Alan Border, Hayden and Gilchrist, Jonty Rhodes and so many more. 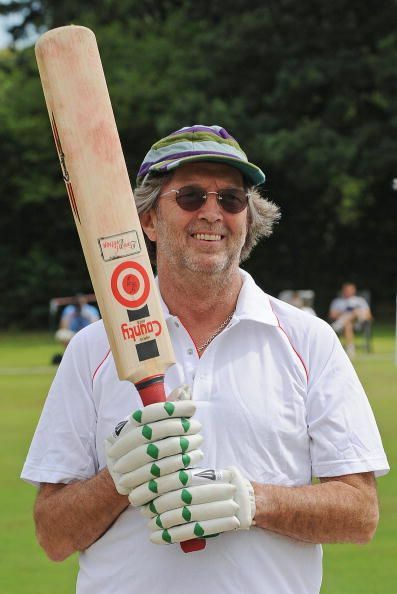 Cricket, however, was still for the purists. It was five days of “Geoff Boycottland” that, especially wives and girlfriends, thought to be one of the most boring sports in the world. It was tea and scones, pip pip, tally ho, block block block and the slow handclap. 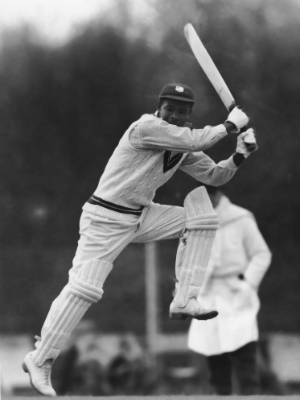 In colonial Hong Kong, cricket was right up there when it came to popular sports. Maybe it was those tea breaks and everyone falling for and falling in line with that whole Yes, Minister mindset. Cricket was certainly more popular than tennis and with almost every Secondary school fielding at least two teams- a first eleven and second eleven. 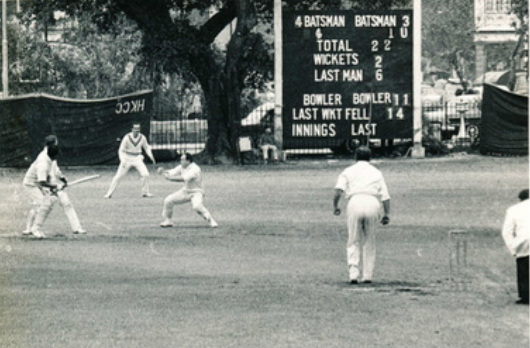 There were also the local cricket clubs- The Templars, The Optimists, the Indian Recreation Club, Craigengower Cricket Club, Little Sai Wan, each playing in the first division and the minnows in the second division. 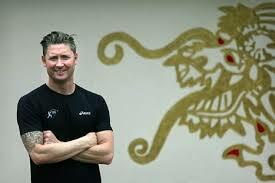 Former bantamweight boxer Billy Tingle gave up his time to teach youngsters the game. 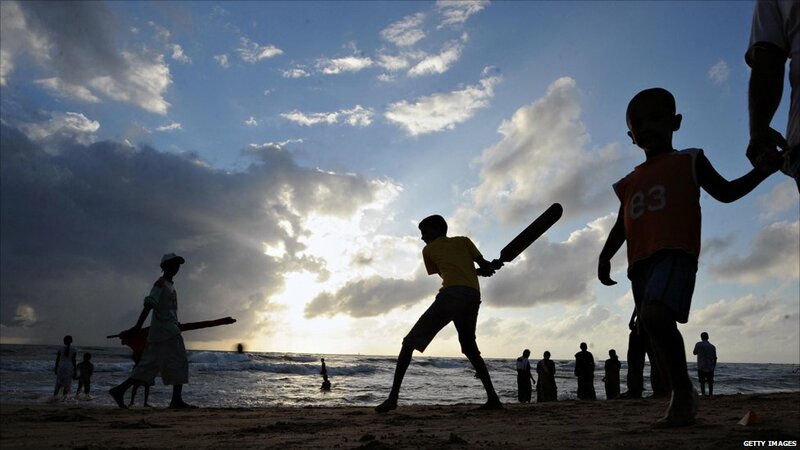 For some of us, playing cricket on a Saturday- even school cricket- was a way of life. 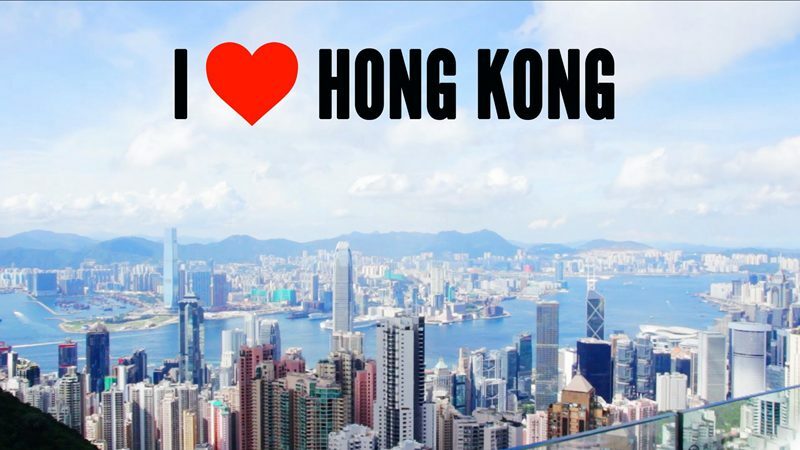 It was a far more simple time and Hong Kong was a vastly different city to what it is today. As a kid born in Sri Lanka and growing up here, one never felt or came up against some of the rules and regulations and racism in all those pukka colonial private clubs. Some of these stupid rules exist today. Try wearing a hat into a restaurant of one of these pretentious clubs full of windbags remembering the good old days while slowly breaking wind. Wonder if they would ask someone like David Beckham to remove his hat as he’s violating their dress code? Stupid is as stupid does. Going back to where we were, some of us had formed bands by then. We were tasting forbidden fruit and going back for more. Some of us played cricket for our schools. We were part of this melting pot of nationalities with different dreams that made Hong Kong the cosmopolitan city that it became. Is it still cosmopolitan? That’s difficult to answer without negatives coming into play. But cricket certainly has a role to play in making Hong Kong a cosmopolitan city again. More on this later. 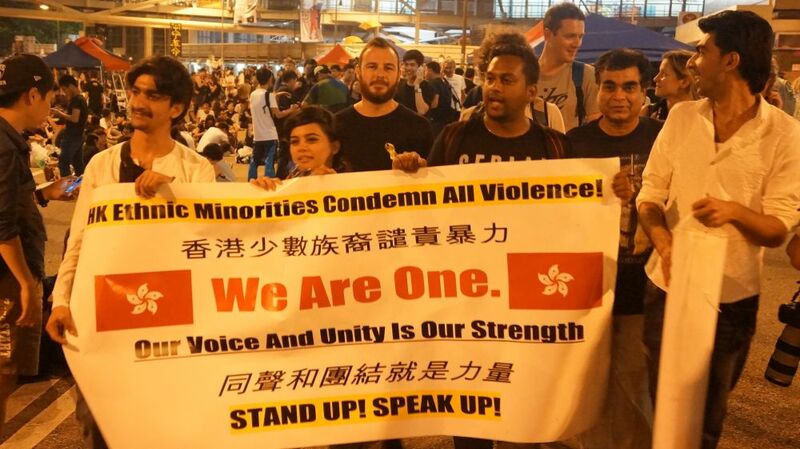 There seems to have been a paradigm shift in Hong Kong and nothing and no one is what and who they seem. There’s been a lowering of standards. 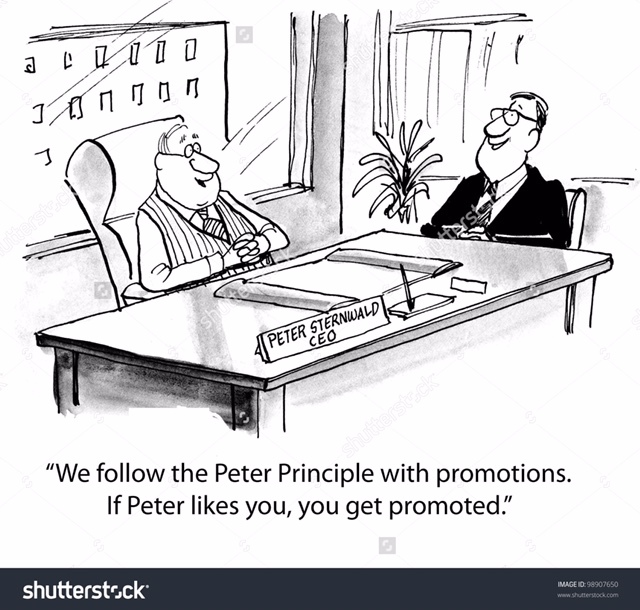 There’s been way too much mollycoddling of The Peter Principle. Even many leaders are followers, which, I guess, makes those following them lemmings and lemons. There are many lemons. The Peter Principle is all about the survival of the fittest lemon. It’s against this backdrop that CricketHK hosts its second DTC T20 Blitz today with five sponsored local teams bringing out some of the biggest names in international cricket today for this series. To those who know of the international stars appearing in this series, this is an event not to be missed. To those cricketing fans who say they haven’t heard of this event nor that it was taking place today and, instead, are attending BOOM-erang, the first Happy Wednesday Aussie promotion at Happy Valley Racecourse, this should make the organisers think whether something is missing in the communications strategy. 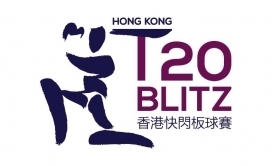 Though applauding all those behind this Hong Kong T20 Blitz, one has to wonder how this event benefits Hong Kong. One guesses through association though it still a very long way to go to being the home of the Hong Kong Rugby Sevens, or being more realistic, creating more interest in the sport- and quickly. After last year’s Blitz being more of a Bust when rain halted most of the play and former Australian captain Michael Clarke made a tiny cameo appearance, one wishes everyone connected with this T20 Blitz the very best. 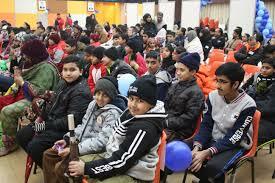 As a cricket fan, I want them to succeed, have them receive a return on their investment, and most of all, see if this T20 series leads to a real development and renaissance of the sport in Hong Kong- not through superfluous corporate speak and PR photos, but with something truly tangible, plus the financial backing needed for there to be a future, and with a strategic long term plan in place. 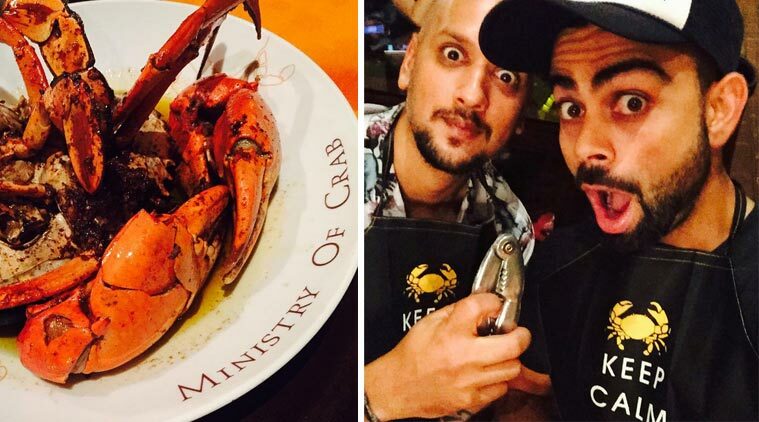 But first, how does one, for example, make someone like this particular cricket fan change? Like many others, I watch the big international matches on television or check the highlights on Twitter. 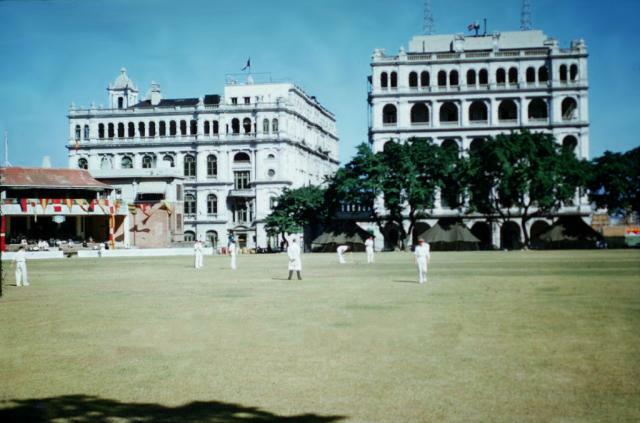 Would I attend a cricket match in Hong Kong today held on some dinky pitch, something I did religiously every Saturday when attending the secondary school called KGV? 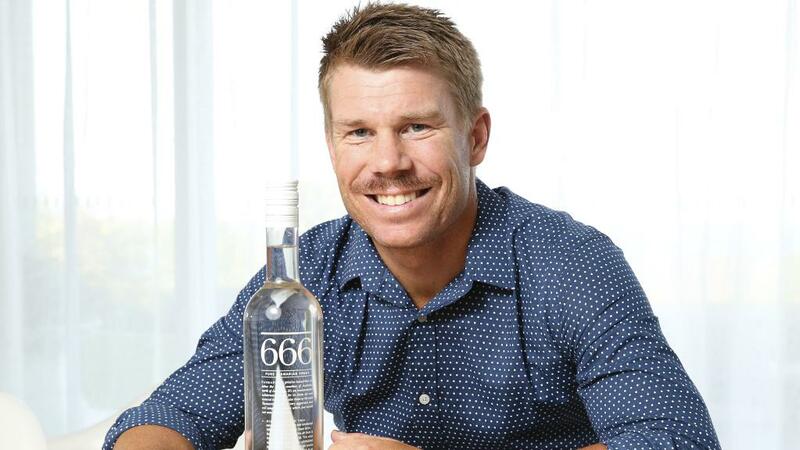 No- not even with there being celebrity cricketers bigger than the cast of Ben Hur and David Warner personally pouring me a glass of his brand of 666 Vodka. The problem is that whenever and however it happened, the INTEREST in cricket in Hong Kong was allowed to slide so badly that it’s hardly around anymore. 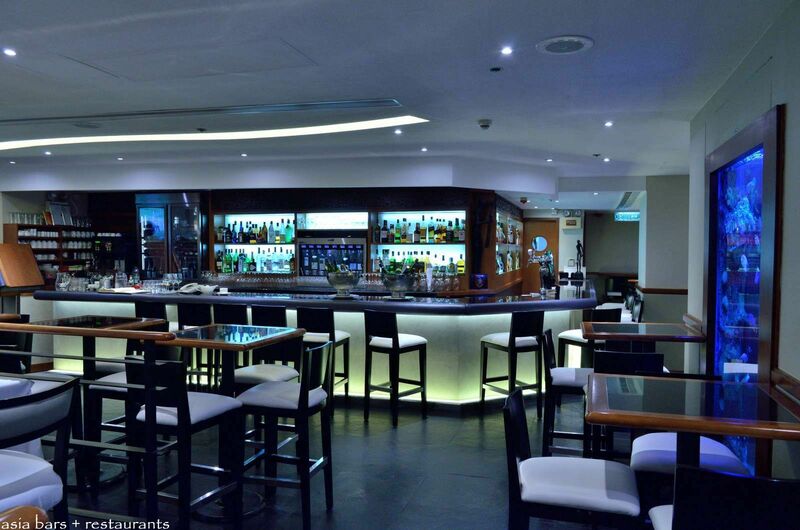 Rightly or wrongly, cricket today- in Hong Kong- is viewed as an old man’s game to be watched on television at a restaurant like Dot Cod in Central where good banter between friends over a few jars of red is often more important than the match being shown. It’s how Hong Kong rolls and CricketHK needs to face some home truths and take them in the spirit in which they’re intended before running for more quick runs. If not, they could just be spinning their wheels and getting as far as that hamster on the treadmill. For cricket to make a real comeback in Hong Kong, it’s got to again be part of almost every schools’ curriculum as part of what used to be Physical Education. In other words, it must be part of Hong Kong. We’ve seen what happened to music in Hong Kong once the art form stopped being mandatory in schools: Many forgot what good music is and could be. It was allowed to be whatever it might be, which allowed in music executives with self-serving agendas, manufactured Canto-pop stars and a music industry manipulated by some for their money laundering business. Nothing and no one has been able to save the music. It’s been allowed to drift aimlessly and nothing has improved other than the rich getting richer and retiring and the others showing enthusiasm. 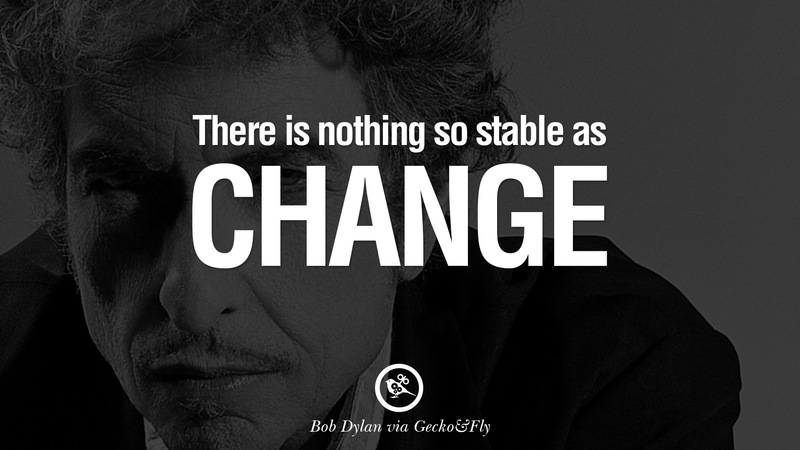 Enthusiasm doesn’t bring about real change. Often it shows up naïveté. And there’s a naïveté about some leading the charge to bring about awareness of cricket to all of Hong Kong. Repeat: All of Hong Kong. For cricket to succeed in Hong Kong, it’s facing an uphill battle. 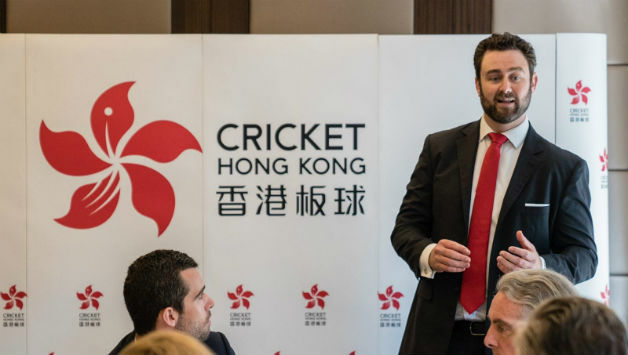 The SCMP’s Nazvi Careem does a grand job of constantly updating his readers about the state of play of Hong Kong cricket, but to market the sport better, it needs to spread its communications net. 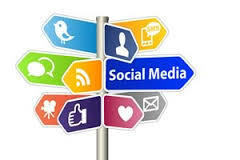 And by that I don’t mean updates on “social media”. Apparently, there are Chinese newspapers who report on cricket, but one has to wonder what the content could be about a sport that’s barely played in Hong Kong. Forget about a Hong Kong team playing in Nepal or with the Sherpas on Mount Everest. Apart from Nazvi Careem and a few others, it’s just more and more of the same. No number of famous names coming out in March will suddenly make Hong Kong a cricketing nation, or cricketing hub. 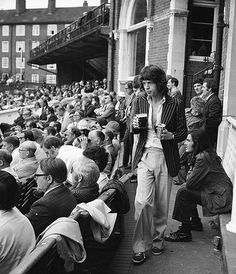 It was far closer to being one in the Sixties and Seventies when sporting fans- consumers in general- weren’t so spoiled for choice. If cricket in Hong Kong is to make up for lost ground, it has to start at a grassroots level so people actually understand the game. And this would take one huge financial undertaking needing government support and very big sponsors. 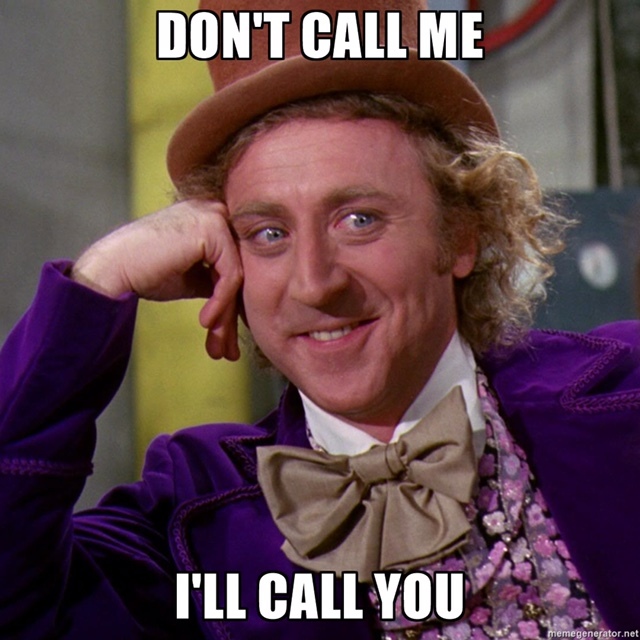 Saying Brian Lara or Kumar Sangakarra and others are appearing at something called the T20 Blitz is, let’s be honest, not such a draw card, especially to those you want to attend with the future of the sport in mind, but who know nothing about the game. 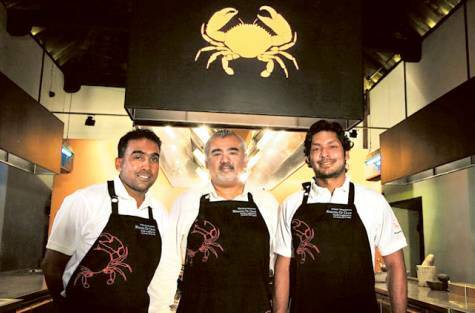 Personally, I would attend only hoping to chat with Sangakarra about starting up his Ministry Of Crab franchise in Hong Kong, but not for the cricket. There’s horse racing the next day and homework to do. How many in Hong Kong know the names of these players here, and who’s been replaced by who? 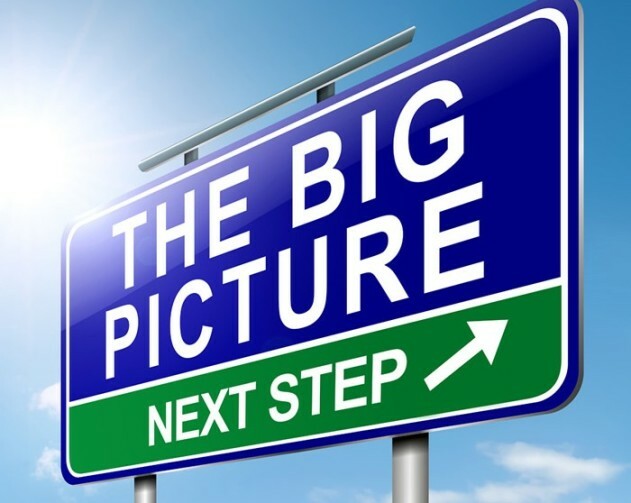 Often it’s information overload. Sure, the sponsors and their friends know who and what is happening, and will be at the matches. That’s a given. As a friend mentioned to me last night, he loves cricket, but would not attend these T20 matches unless with a group of friends, and only if these were held on a world class pitch. As he put it, it’s like if not for a Happy Wednesday night with an attendance of over 12,000 at Happy Valley Racecourse, and making this a social occasion, he would not attend the horse races. What must be asked is what happens after that last T20 Blitz ball has been bowled, someone has won the tournament and all these big international names have gone home? What’s their commitment to Hong Kong cricket? Yes, there’s another T20 next year just like there was part of one last year. But what’s going to make next year’s event any different to the one this year, or the event the year earlier? More names? Will there be the start of a new cricket league only for Hong Kong players before T20 time rolls around again? Will there be regular weekly matches- even inter-school matches? Will there be a media partner? Are there sufficient pitches today to host even small matches? How can small be made to look bigger than it is? How can there be a sustained interest in cricket IN Hong Kong? Having spoken at length- at great length and many times- with some very much involved in cricket in Hong Kong, there has always seemed something missing. Was it the inability to listen, absorb and understand? Could it have been the inability to see the forest for the trees? This is often where enthusiasm takes over from reality. 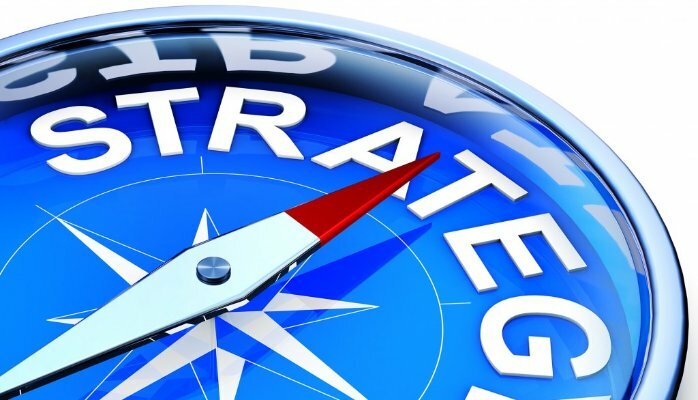 Could it be not fully understanding marketing? Could it be being happy with where cricket in Hong Kong is at today? But where is that? 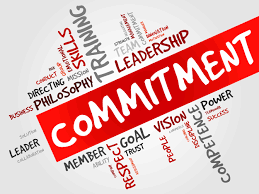 Could it be a lack of real commitment from a local community point of view? Through the many meetings with these individuals, the door was open for them to present and meet the ONLY objective that would interest the Hong Kong Jockey Club’s Charities Trust: To have this city’s minority groups assimilate with the local Chinese and make this game called cricket relevant to Hong Kong- and not only to some “gweilos”. 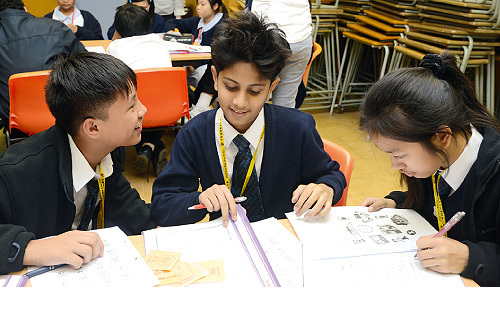 Imagine cricket being one of the catalysts in bringing a suddenly dysfunctional looking Hong Kong together- especially by making those new minority groups suddenly in this city and learning Cantonese and trying to make this city their home not made to feel like outsiders. If this can be achieved, doesn’t it make cricket a “friend” and likeable sport many would be attracted to and want to be part of a One Team mentality? If anyone at CricketHK wishes to understand why this is an important objective to Hong Kong and the Charities Trust of the HKJC, speak to someone like well-known local political columnist Michael Chugani, below. Chugani knows where today’s Hong Kong is, where it’s heading and why an organisation like the HKJC would place such a high premium on bringing together different minority groups through a sport. It provides a huge opportunity for cricket in Hong Kong to fast track its awareness and role. Convince the HKJC that CricketHK is capable of making this happen with hard facts and it could be looking at, perhaps, the funding of a new cricket grounds capable of holding more than 1500-2000 people, or at least, a new cricket pitch with nets and a clubhouse to help and attract the next generation of cricketers in Hong Kong. 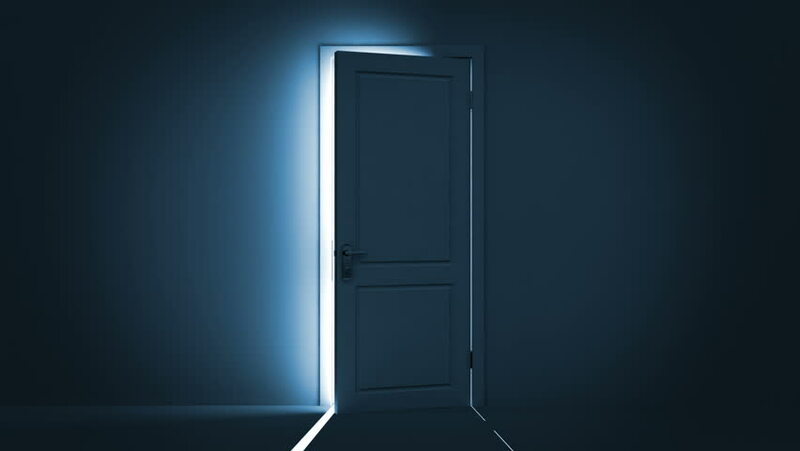 If that initial opportunity held quite a few months ago to put forward a strong case to the Club might have somehow missed the mark, that door might still be half open. 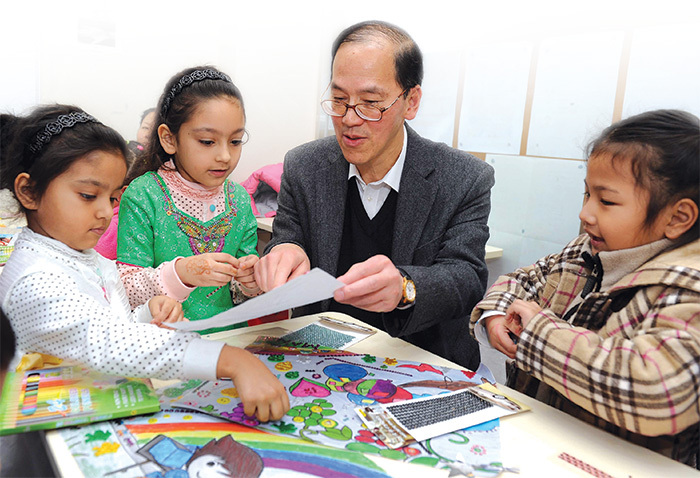 If there is to be another opportunity to present a strong case to the HKJC, CricketHK could do itself a favour by understanding the socio-economic problems Hong Kong faces today and how the Charities Trust can work towards solving this. Making cricket in Hong Kong international can happen once the local groundwork is done, and, most key, once the funding is in place. Without funding, it will be just a Dreadlock Holiday with lots of chat and promises and nothing of relevance to show for it. If this is how cricket in Hong Kong is to progress, count me out. The match has been abandoned. The dance is over.